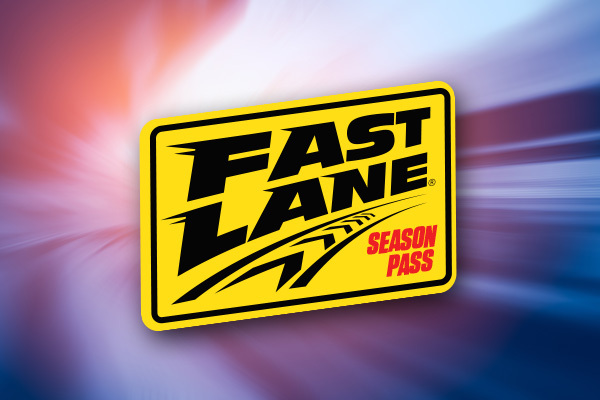 Cruise, coast, slide, splash, and swim your way through Michigan’s LARGEST outdoor waterpark! 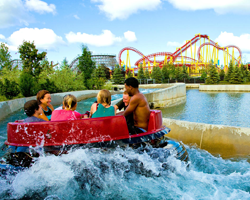 Complete with 15 water attractions, Wild Water Adventure at Michigan’s Adventure has something to offer families and thrill-seekers alike. Splash the day away with your half-pints at Half Pint Paradise: our newest slide attraction and splash pad designed for small children and families. Looking for extreme water slides? 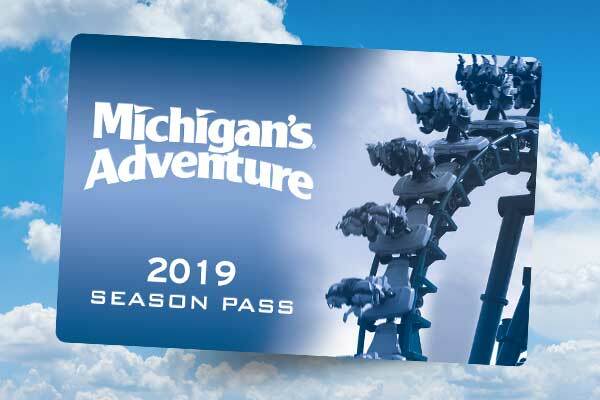 Take the plunge with up to three others on the exhilarating Funnel of Fear, Michigan’s only tornado slide of its size standing over 63 feet in height. Brave the waves or get your feet wet on the shoreline of one of our three premier wave pools. 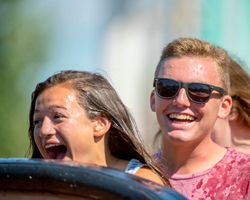 Whether you choose to lay or play in the sun, Wild Water Adventure is the place for watery summer fun!